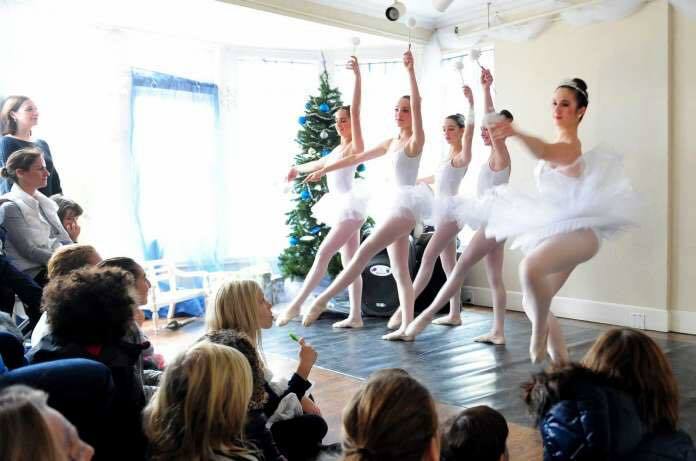 It has become an annual tradition for Flash Pointe Dance ballet students to perform scenes from The Nutcracker at “A Visit to Santa’s House” that takes place at the Burr Homestead. 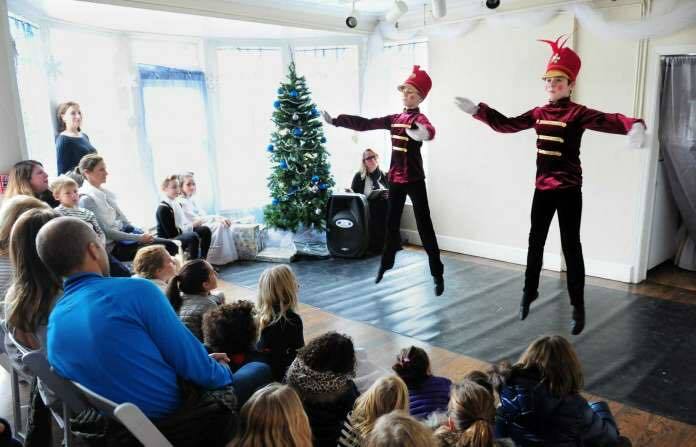 Dancers are cast in their roles after they spend an afternoon dancing to audition for the opportunity to participate in the performance. 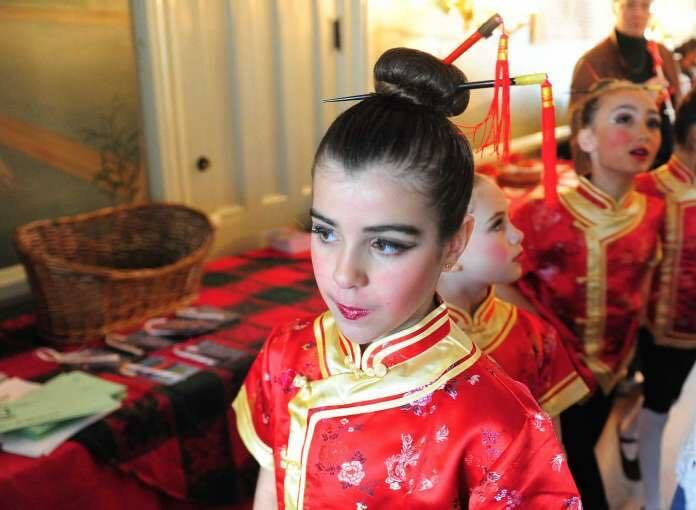 The event is hosted by the Junior Women’s Club of Fairfield, takes place at the historic Burr Mansion and is a major fundraiser for the community. 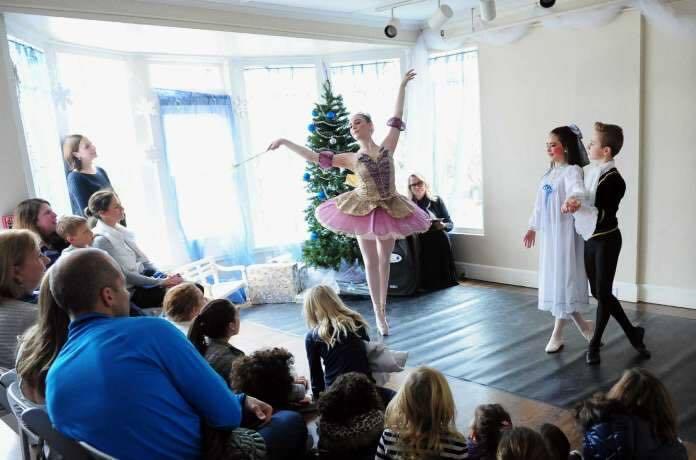 This festive family event includes six scheduled performances by Flash Pointe Dancers on Saturday and Sunday. 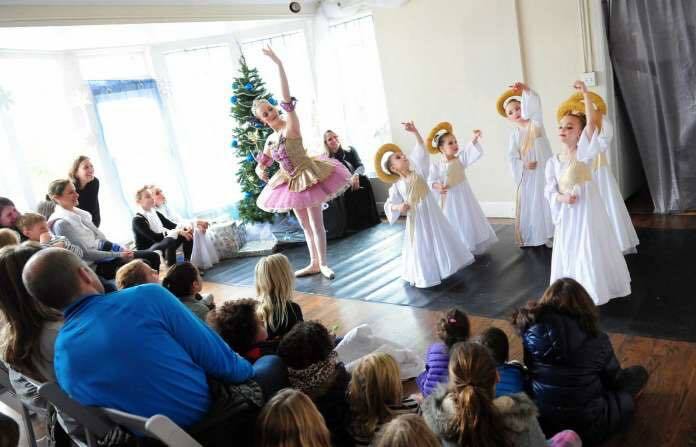 While there, enjoy a visit with Santa, holiday crafts, homemade holiday treats and more! A special thanks to Miss Pamela for her beautiful choreography and our past participants for their dedication and participation. 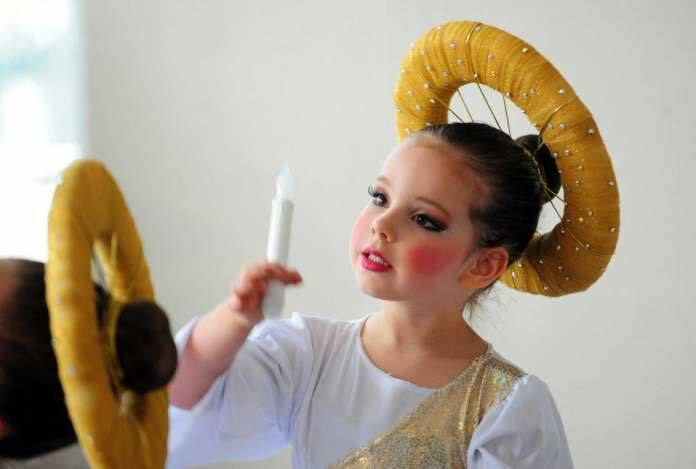 We look forward to this year’s rehearsals, costume fittings, and performances!